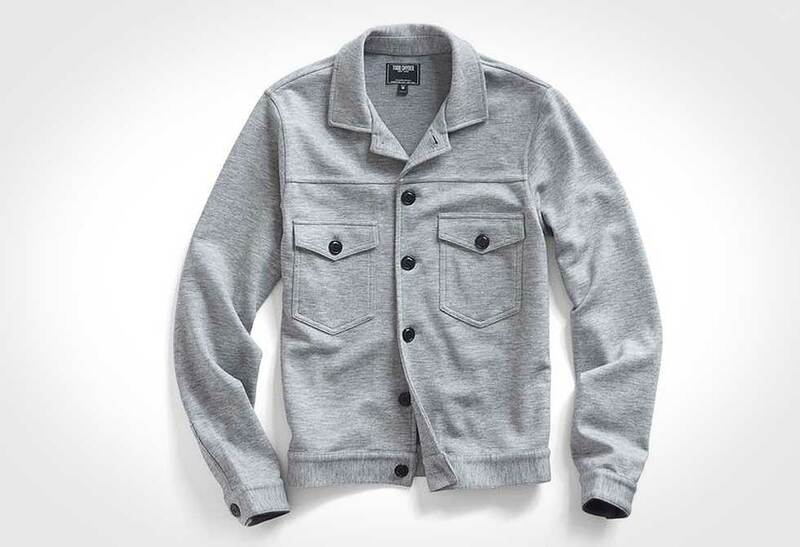 Built from the ground up with cotton slub yarn, the Dylan Jacket is an inimitable piece in terms of coloring and texture. 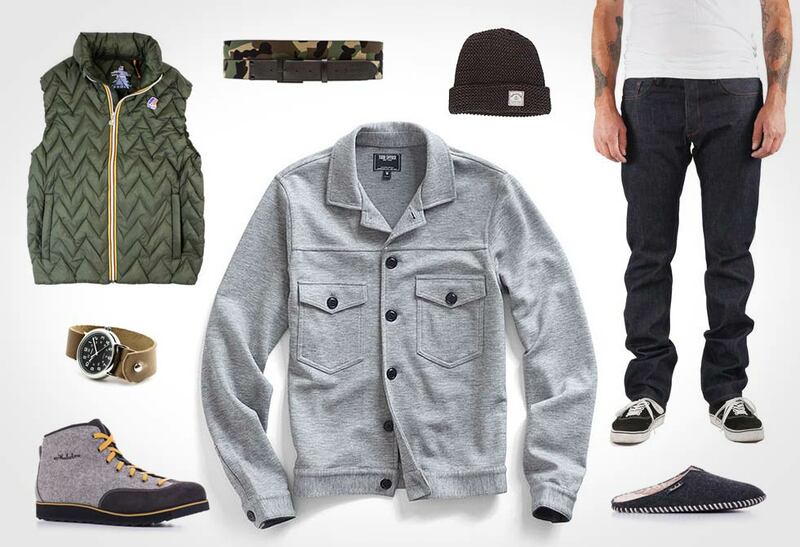 Fitted with two western inspired chest pockets that add to the jacket s rugged appeal and designed with a minimalist torn down structure. 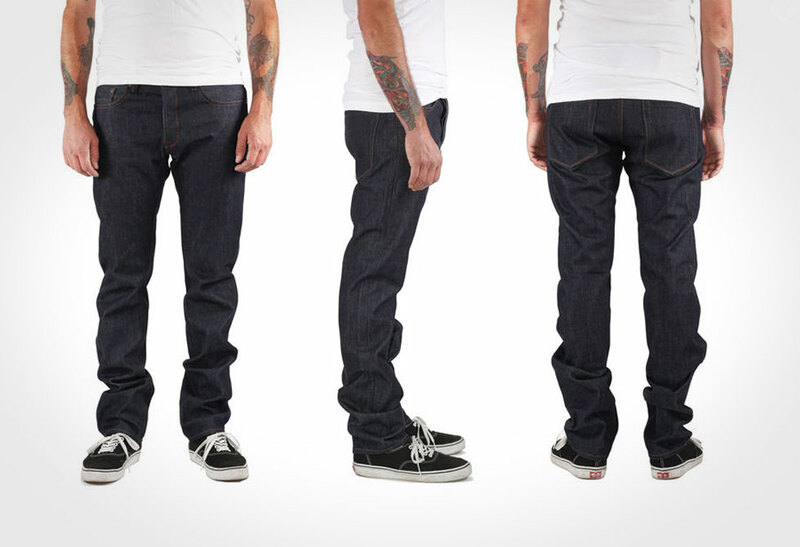 Made with 13.75oz American Cone 100% cotton denim, and feature Red line selvedge edge, chain stitch hem and traditional washer bur riveting. Made in the USA. Getting to the climb is half the battle. 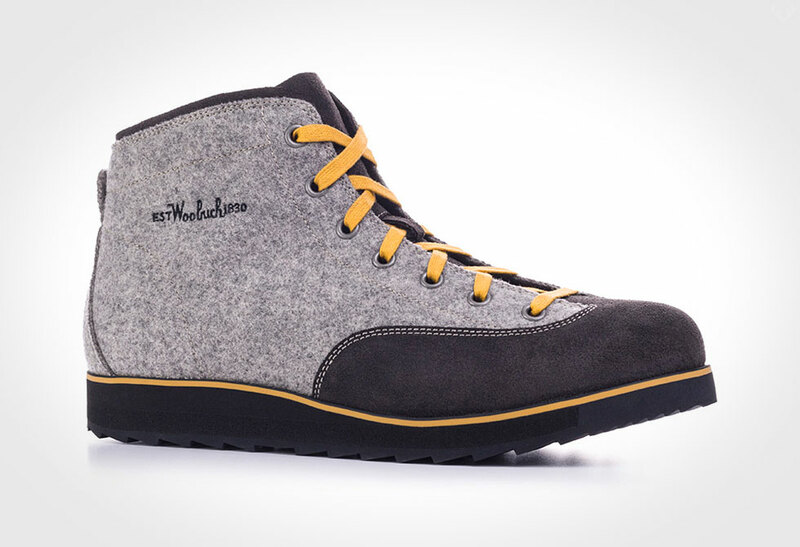 And Woolrich’s Eagle mountaineer approach shoe will get you there in style. With features like a felted Woolrich wool upper with a protective suede toe cap, comfort footbed and EVA midsole, the Eagle is a solid fall weather pickup. 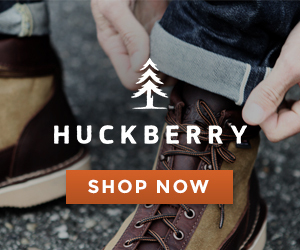 It’s lightweight, agile rubber outsole makes navigating the approach trail a breeze. 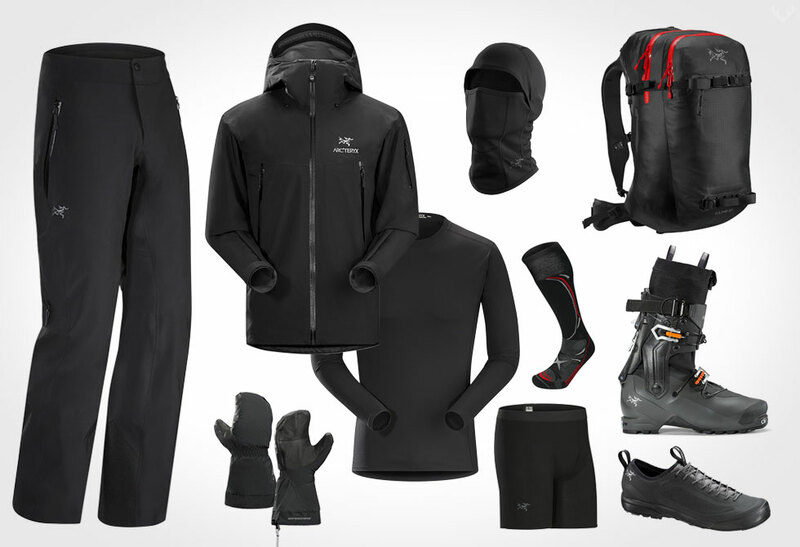 A packable and warm vest that functions in any situation. 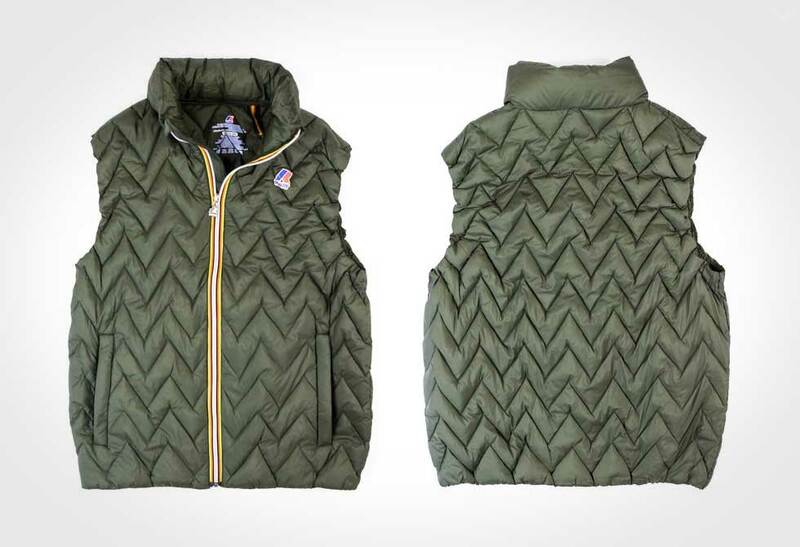 Quilted vest in ultra-light nylon ripstop, wind resistant, breathable and padded with soft feathers from under collar. Introducing the Arcade Hybrid series. 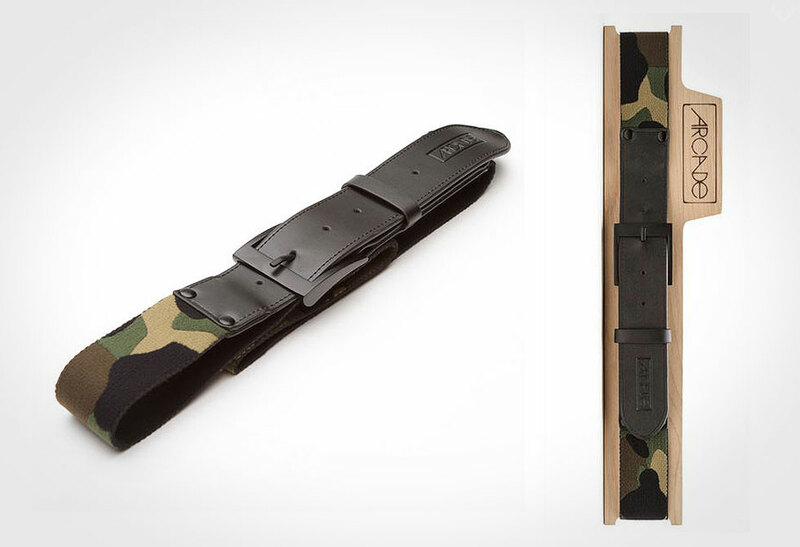 Combining the comfortable feel, durable build and long-lasting versatility of their Original line of stretch belts with a traditional, user-friendly pin & hole enclosure combined with weather-resistant, full grain leather to create a perfect combination of classic looks and modern comfort. 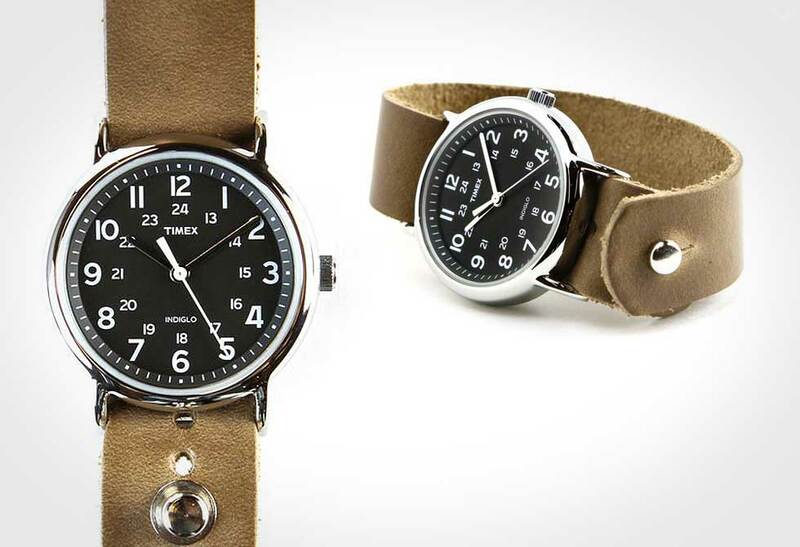 Out of Florida, formfunctionform’s founder, Shawn, carefully designs winning watchface and leather combinations, among other leather accessories. He pays careful attention to every detail and everything he makes is hand-crafted in Florida and built to last. 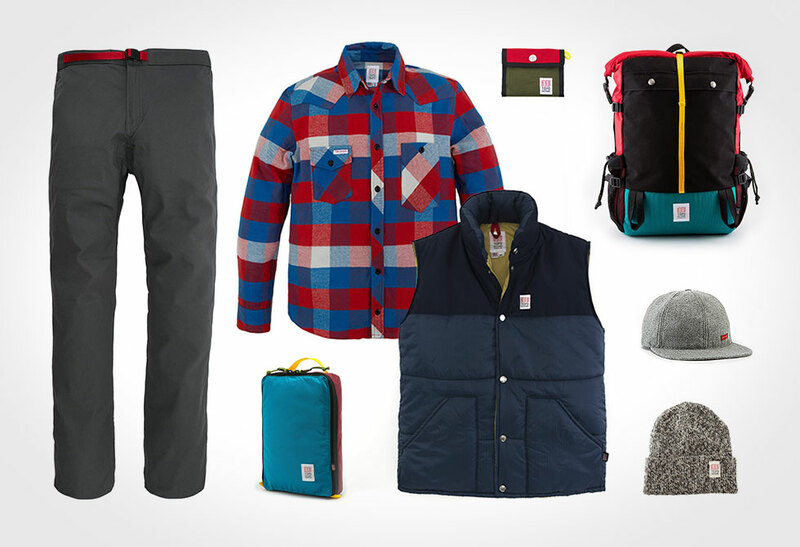 Iron and Resin embodies California’s surf and moto culture with every US-made piece in their collection of premium quality apparel. 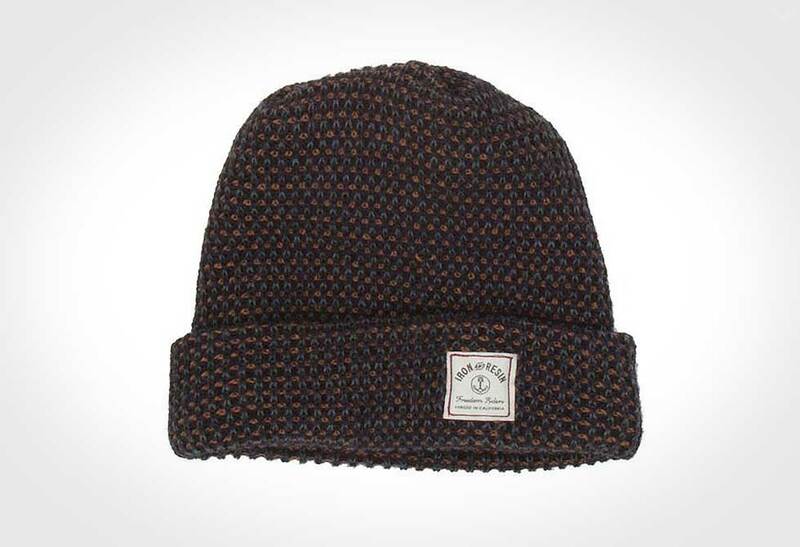 The Helmsman Beanie will keep your head warm when the weather starts to cool. The low profile felted fleece upper won’t get in your way, whether you’re zipping from room to room, or curled up with a good book. 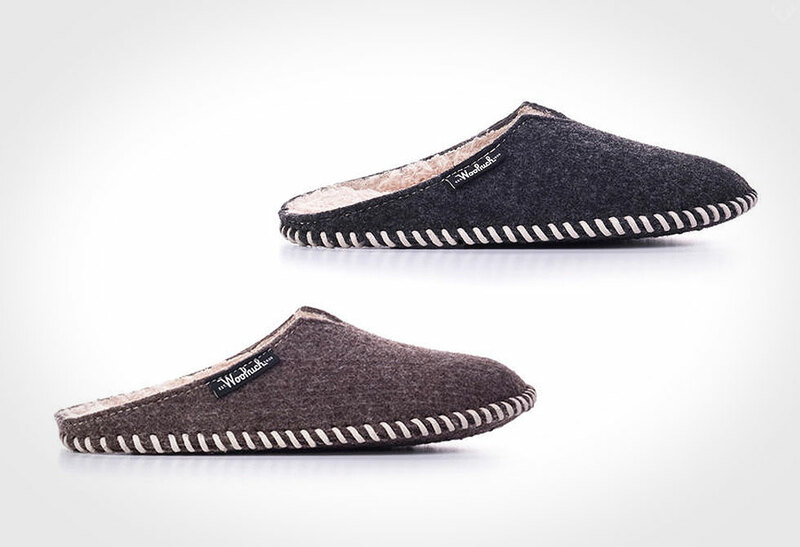 Fleece lined and detailed with contrast whipstitch and rubber traction pods.